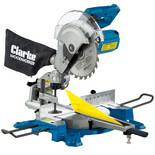 For accurate mitre, bevel and cross-cuts in hard and soft wood. 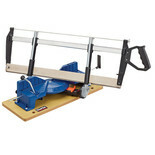 A powerful 1400W motor makes light work of cross cuts up to 120 x60mm. 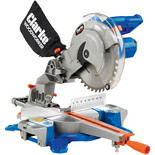 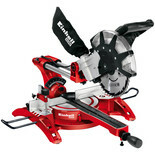 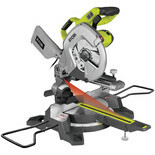 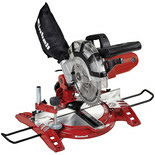 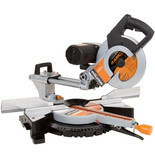 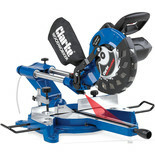 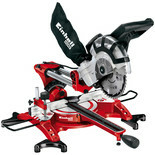 This compound mitre saw is ideal for accurate and precise mitre, cross, bevel and compound cuts in most woods.